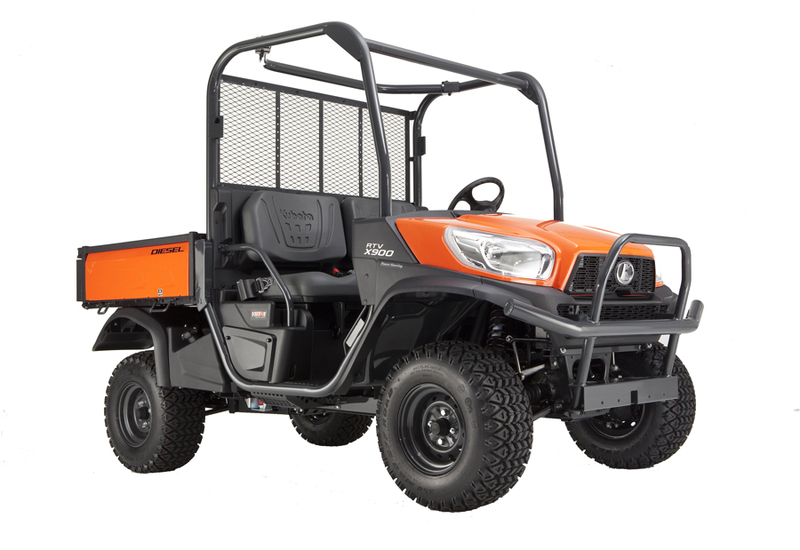 There’s no hiding the all-out power, capability and style of Kubota’s RTV-X900. Whether you’re hauling half a ton of cargo on the jobsite or feeding livestock out in the pastures, this is the smooth-riding, hard-charging utility vehicle that gets it done. 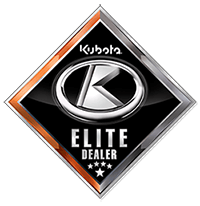 Comfort and versatility make this Kubota’s most popular model for all types of worksite applications. The RTV-X900 is available in your choice of Kubota Orange or Realtree AP Camo styling.